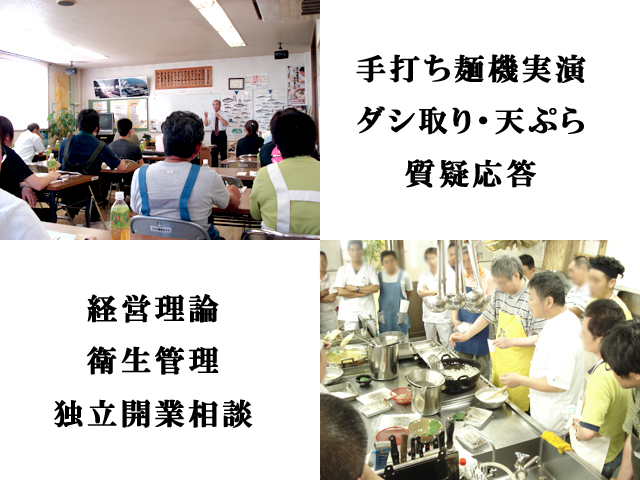 個別うどん講習　Udon class in H.Q. We have had 2 days personal Udon course in our HQ last week. The customers have come from SF to attend the course. I can hardly wait to see you at NRA show in Chicago.